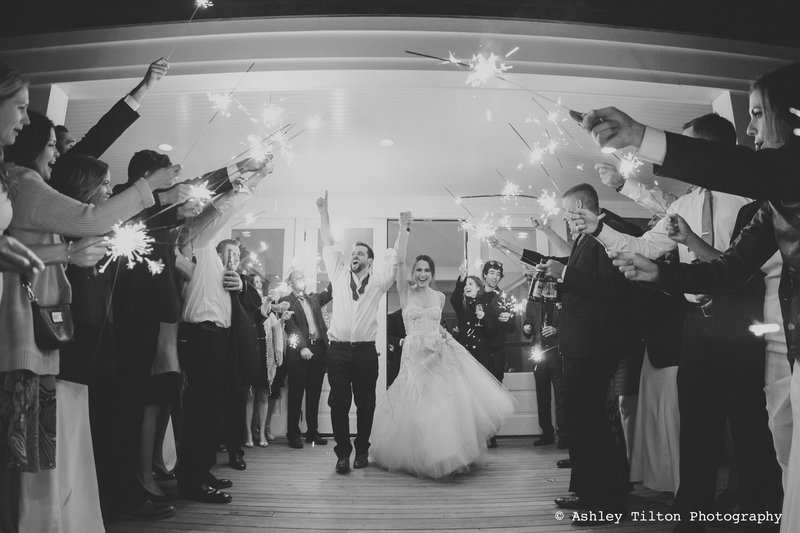 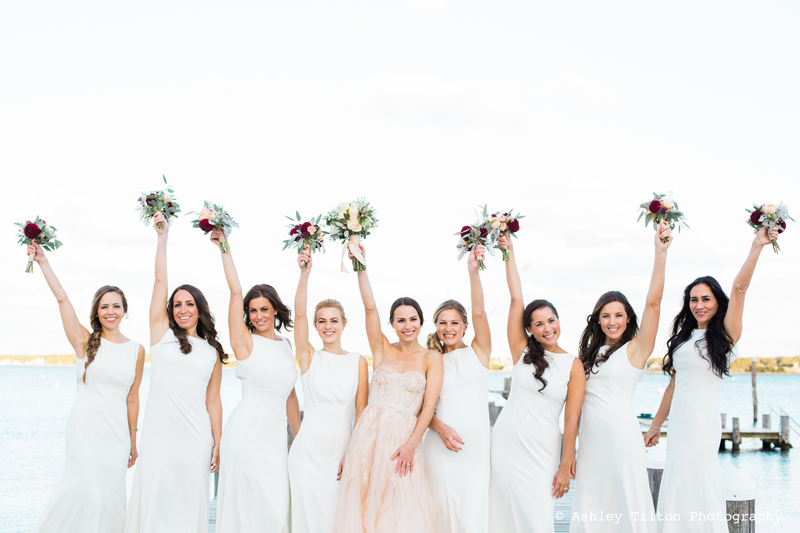 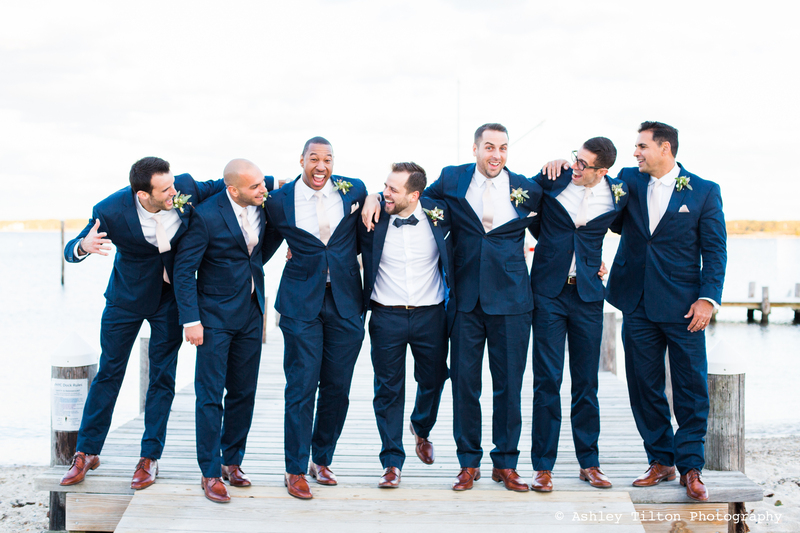 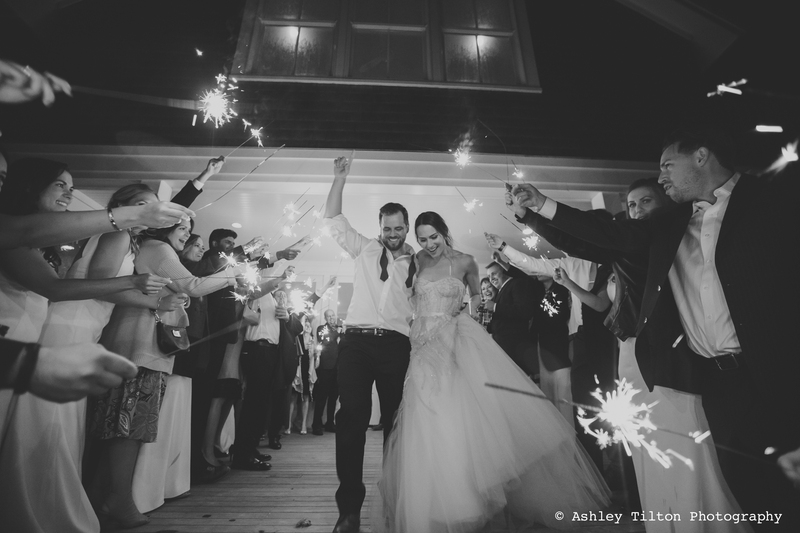 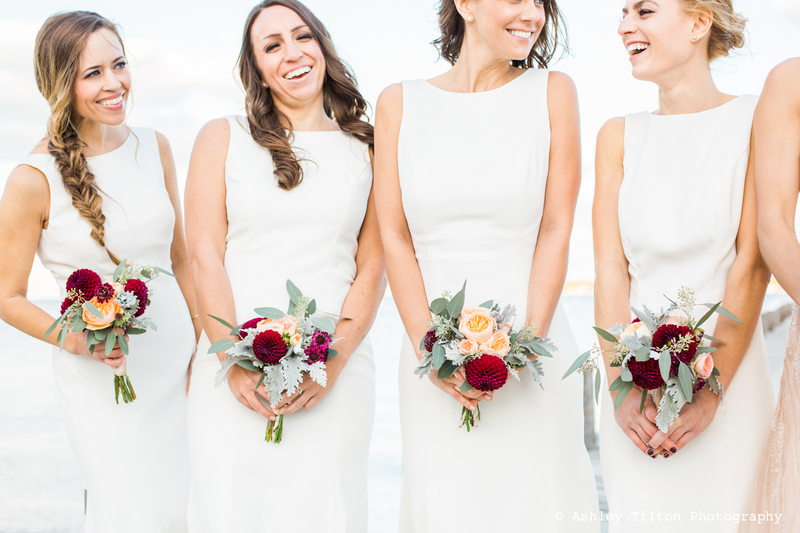 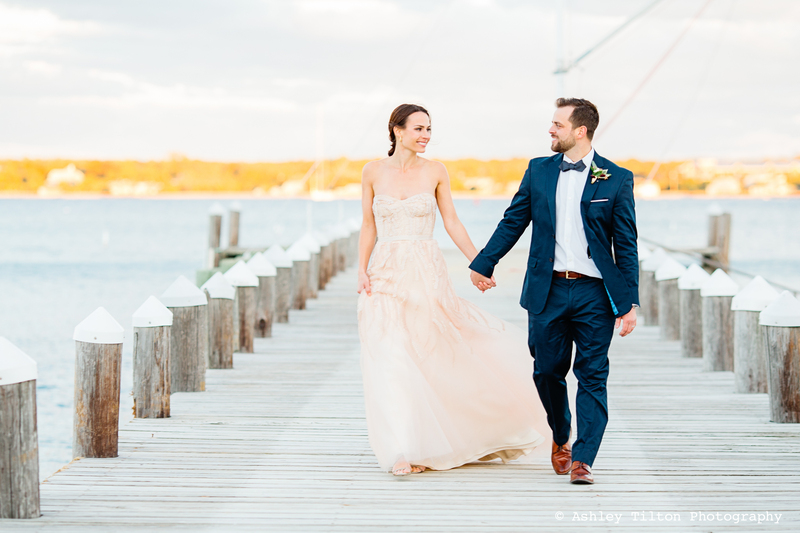 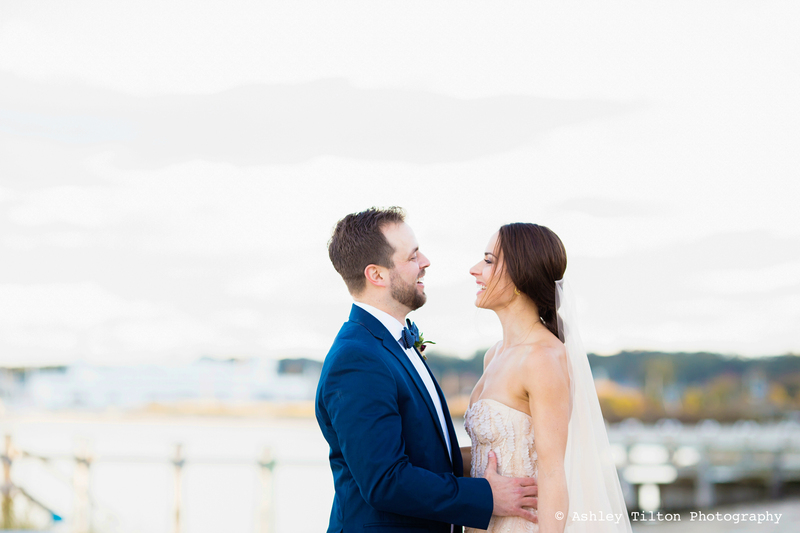 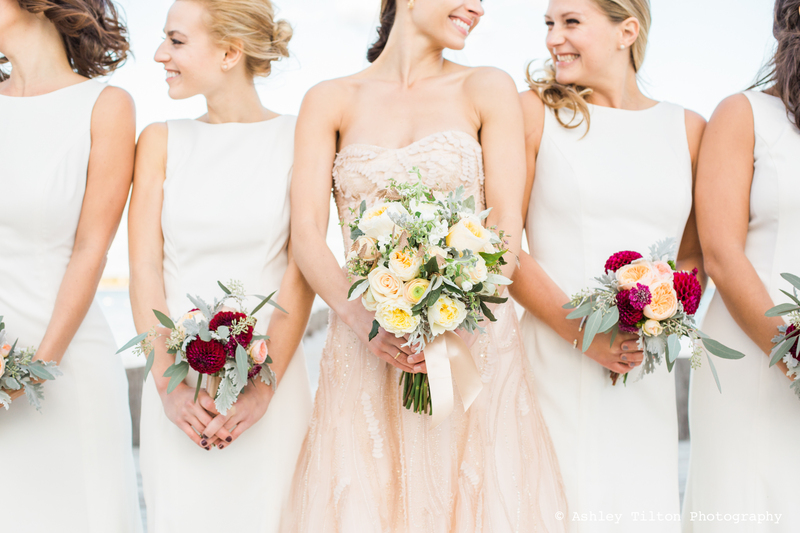 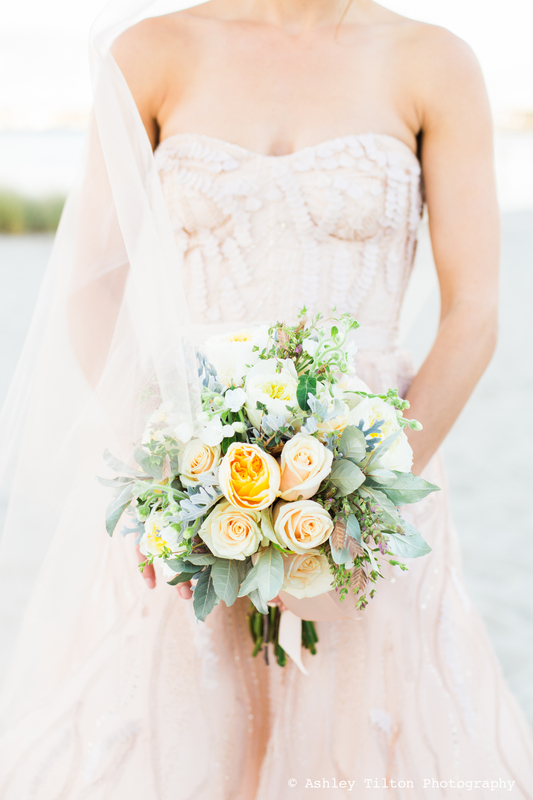 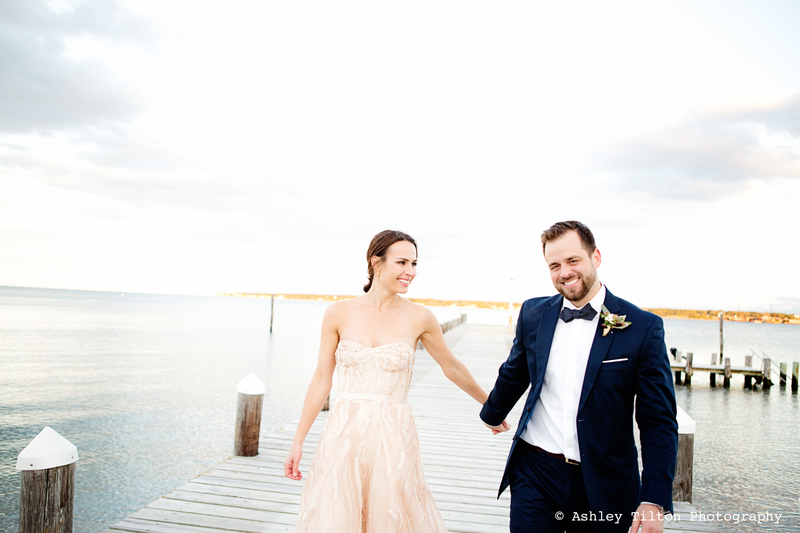 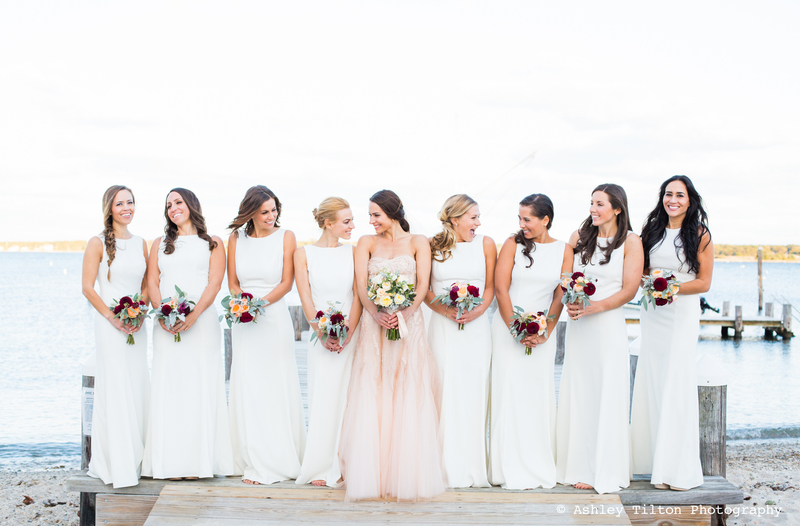 This entry was posted on October 28, 2015 by Ashley Tilton Photography. 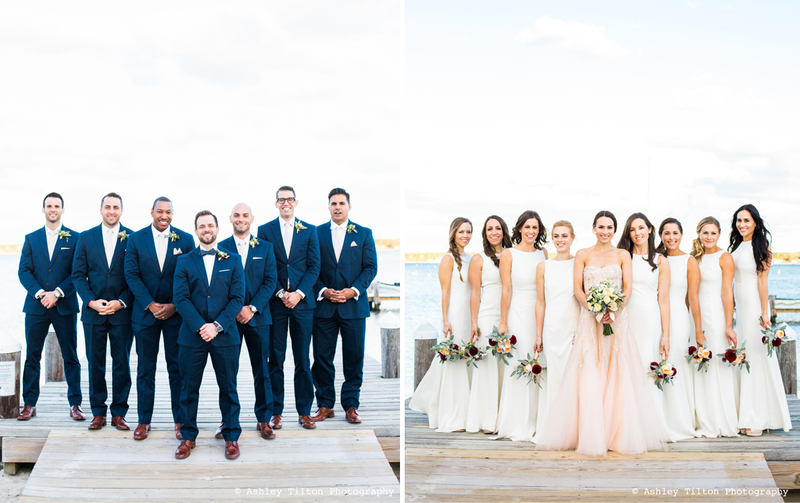 It was filed under Weddings and was tagged with beach wedding, Julie Hatt, Martha's Vineyard photographer, martha's vineyard wedding photography, Marthas Vineyard Wedding photographer, Marthas Vineyard Wedding photographers, Morrice Florist, ocean view, plymouth wedding photographer, style me pretty, vineyard haven, vineyard haven yacht club. 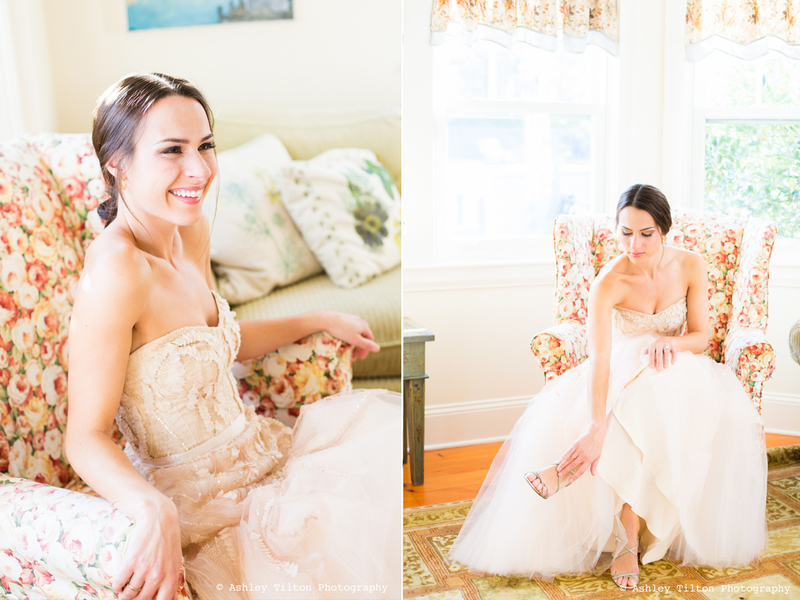 Love how bright and airy these are!